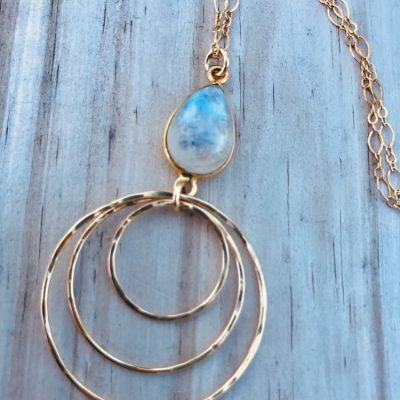 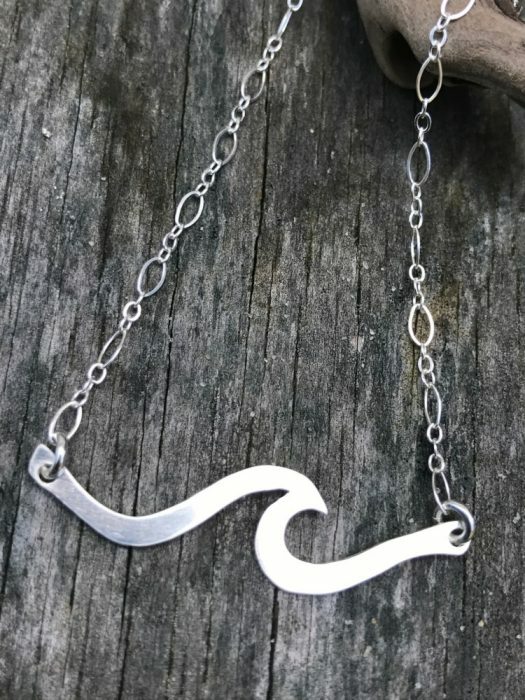 Dream of Summer all year long with this Party Wave Necklace. 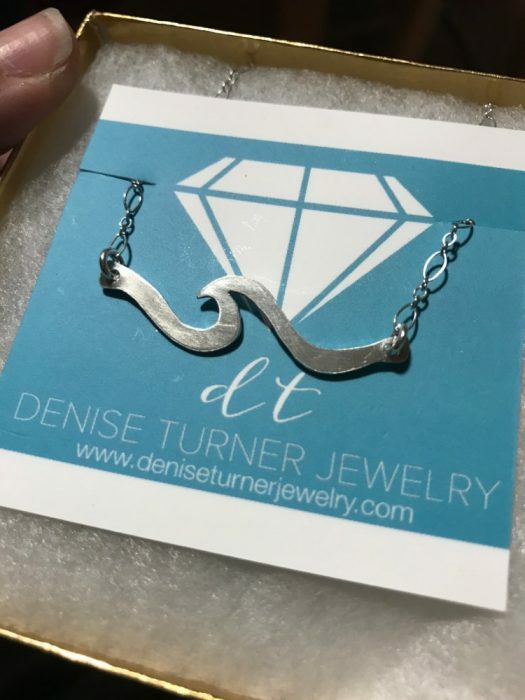 This Wave is sure to bring you back to vacation life! 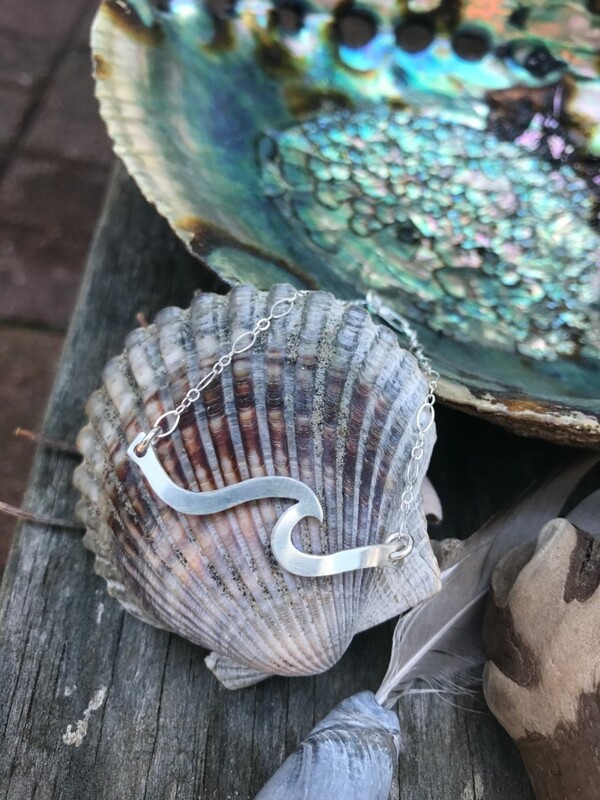 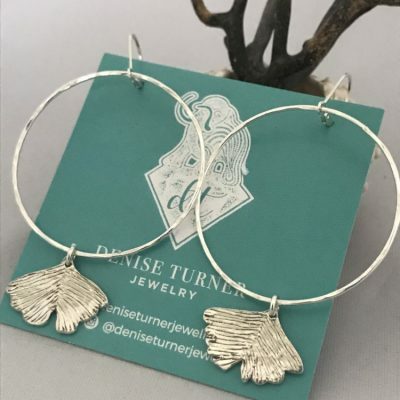 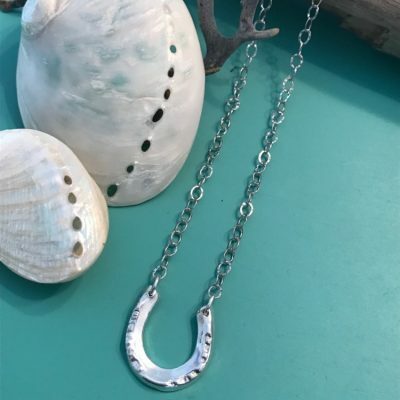 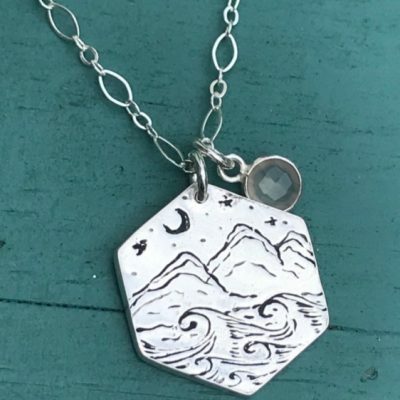 Dream of Summer all year long with this Silver Wave Necklace. 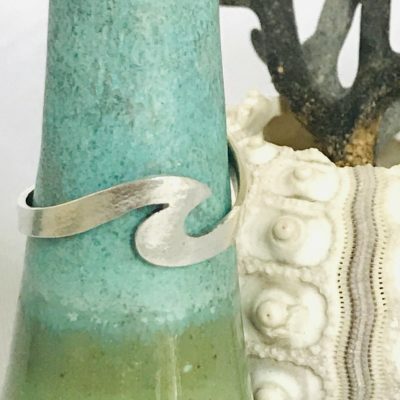 This Wave is sure to bring you back to vacation life! 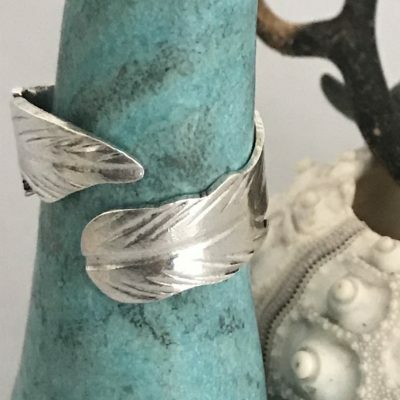 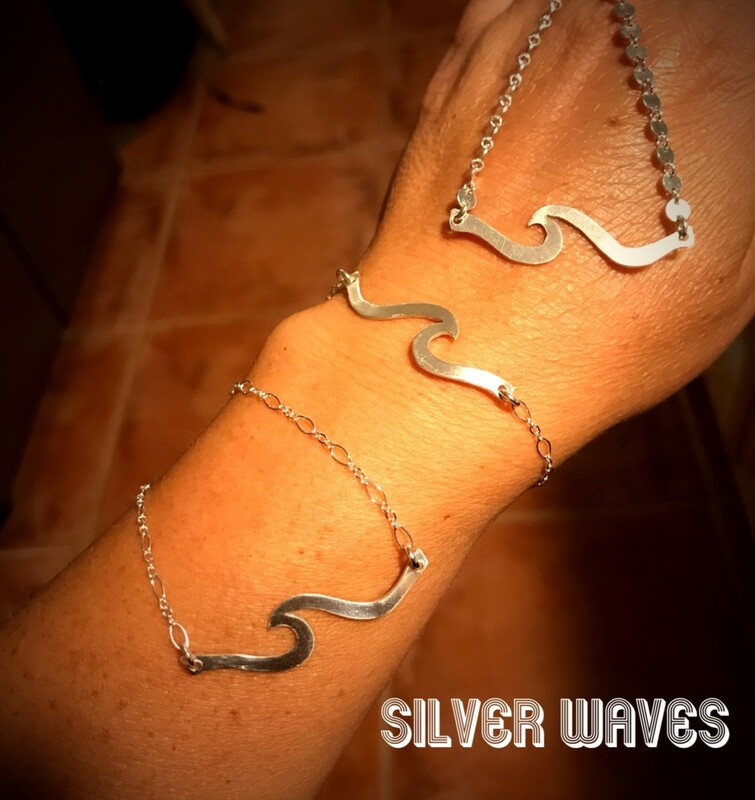 Sterling silver hand sawed Wave design on a Sterling silver lightweight chain.